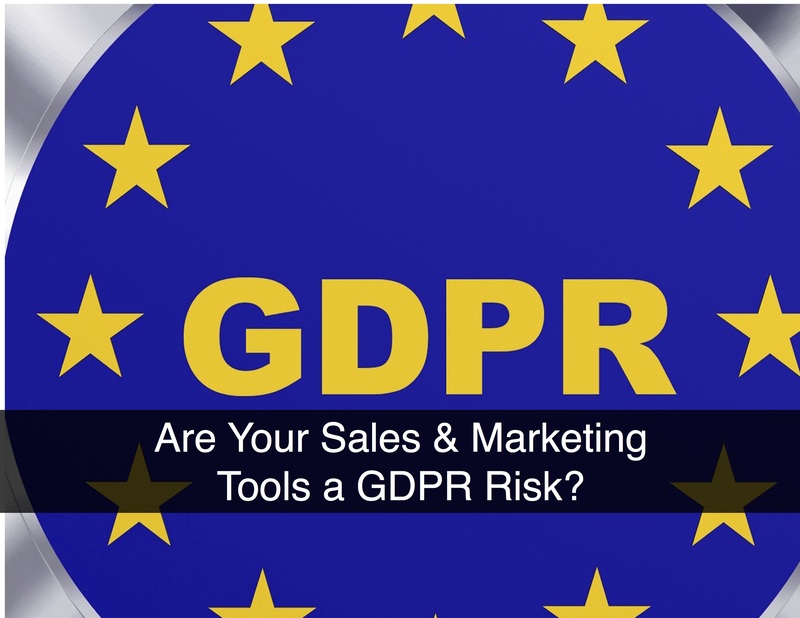 Are Your Sales and Marketing Tools a GDPR Risk? Everyone in the software world who hasn’t been living under a rock is (or should be) gearing up for May 25, 2018. That’s when the new EU General Data Protection Regulation (GDPR) reshapes how organizations around the world approach data privacy with citizens in European Union countries. 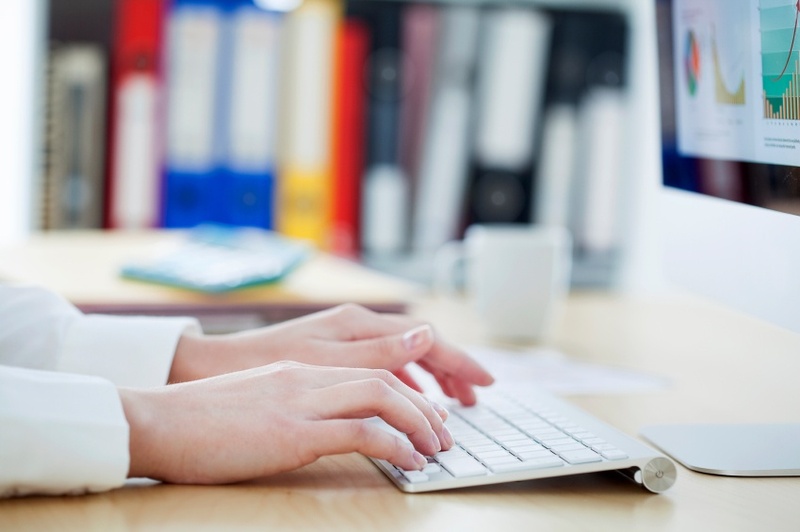 Marketing automation is rapidly becoming a necessity for B2B sales organizations. Because it keeps the conversation going long after the initial lead is captured, automation creates robust opportunities to engage prospects and promote continued awareness of your solutions. Understanding buyers through their behaviors. Tracking the sincerity of buyer intent. Fortunately, online value calculators do all three. In fact, every day, sales reps use these calculators to successfully shorten the sales cycle and close deals. 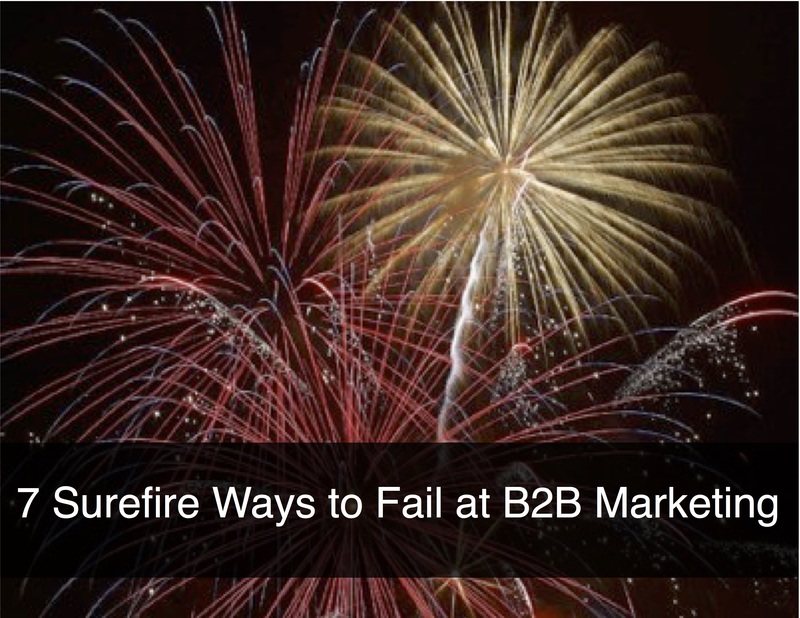 And many (if not most) B2B marketers have a calculator or two parked on their corporate websites. But imagine the power of online value calculators when they are put directly in front of a larger group of prospects. Easy-to-use calculators that ask a few simple questions are a great way to help your prospects take the first step in understanding the value your solution can bring to their business. Quality Leads vs. High-Volume Leads: Which is Better? Recently I asked my blog readers to share opinions about the great "quality vs. volume" debate. 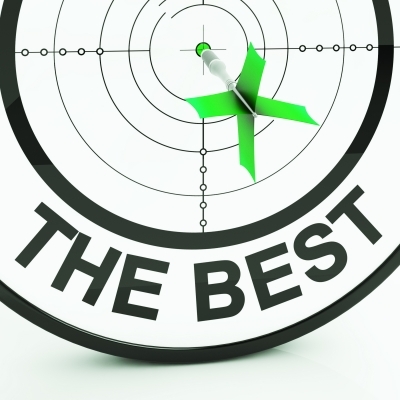 That is, if you had your choice between a high volume of leads and high-quality leads, which would you prefer? Here's the feedback I received from readers -- 71% chose quality, while 29% chose volume. Why do B2B marketers invest in producing blog posts, white papers, reports, articles, and videos? The general aim is to attract an audience to their website so they can engage them and (hopefully) turn them into customers over time. As I wrote last week, I believe that marketers often don’t consider ROI tools and value calculators when planning their content marketing mix, and I think this is a missed opportunity. If marketers want a high volumes of well-qualified leads, then my view is that value calculators and ROI tools can often pack a much bigger punch than other forms of digital content. 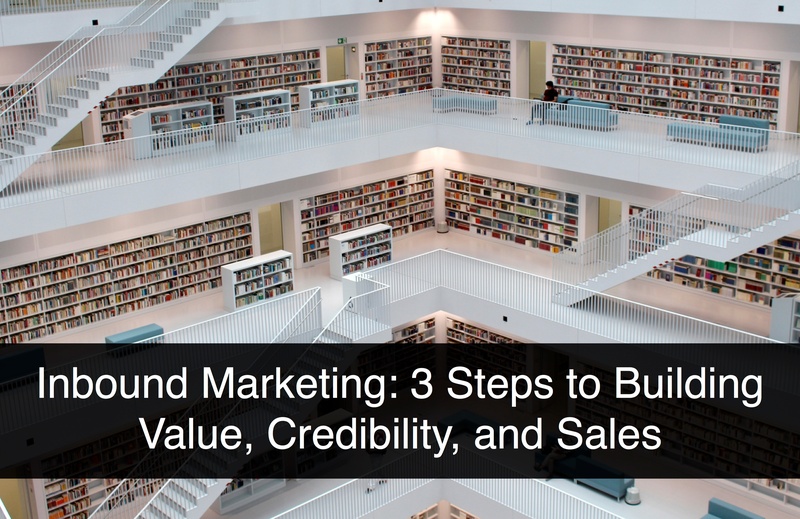 Is There Value in Your B2B Content Marketing? Content marketing is a term that gets a lot of buzz these days, but the basic concept of capturing prospects and buyers through stories has been around for generations. This video put together by Content Marketing World shows a full timeline of the history of content marketing, including examples. According to the video, the term “content marketing” emerged only around 2001, but the concept itself started over a century ago. The earliest example they cite is John Deere’s magazine, The Furrow, launched in 1895. (This magazine is still around, with a circulation of 1.5 million in 40 countries and 12 different languages.) The video also calls out “The Michelin Guides” put forth by tire manufacturer Michelin back in 1900 to help drivers maintain their cars and find good inns and hotels while traveling.